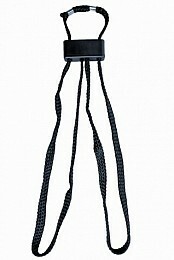 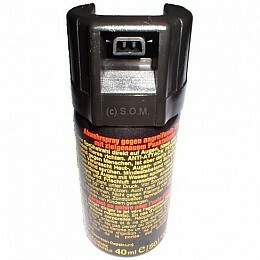 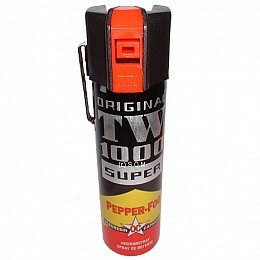 Pepper Spray for Sale. 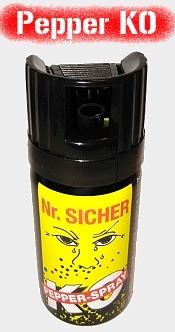 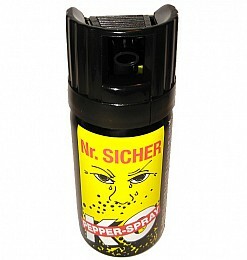 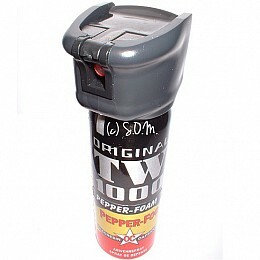 We are the EU Online Shop for pepper sprays since 2007. 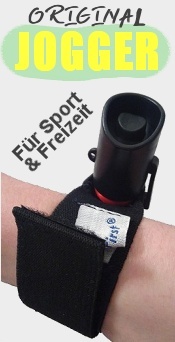 We sell & deliver our products from Germany to almost every country in europe. 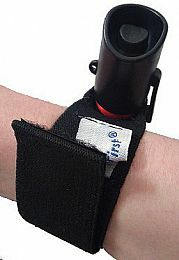 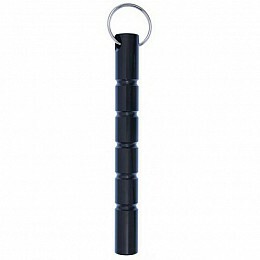 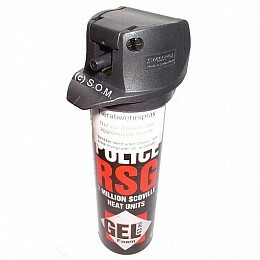 Order your pepperspray for quick self-defense in our store today and receive it in approx. 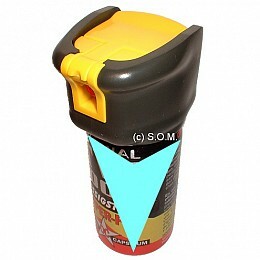 6-12 days. 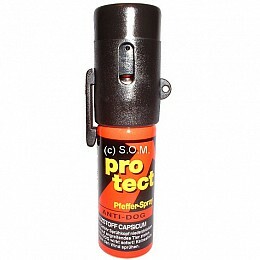 You can also purchase alternative defence sprays in different sizes and variants. 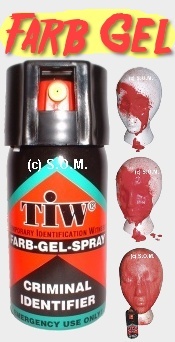 For Professional and civilian use. 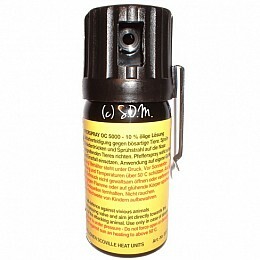 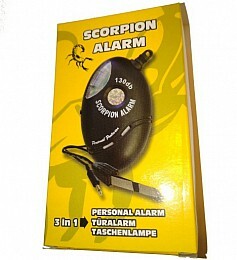 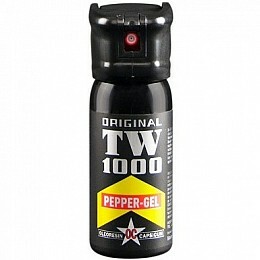 Buy Pepperspray from Deutschland only € 3,95 up. 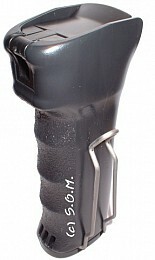 Fast & reliable: We dispatch in 48 hours.